"Seafood so fresh and enticing, you’ll be hooked! 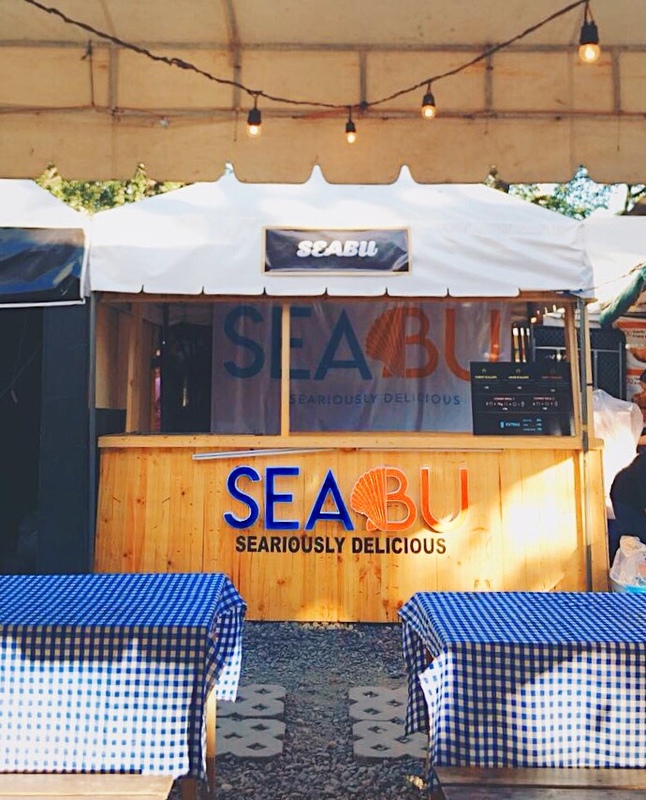 From its humble beginning, Seabu is all about bringing the sea into the city. We wanted to showcase and serve up the best seafood being caught around the islands in a fun and family-friendly environment. Our brand’s bestseller is our cheesy scallops that is topped with mozzarella and cheddar cheese and sunk in butter and garlic or with an Asian twist. Other than that, we also have Crablets that are all prepared and ready to eat. Once dipped in chili crab sauce or pinakurat your taste buds will be asking for more. With a select number of preparations available on our menu, every guest, even the non-seafood lover, is sure to find something to satisfy their palate. What inspired us to do this is simply being young and having the hunger to create something from scratch. Danica had the idea to grill scallops and the skill to create tasty products, and I wanted to bring the idea into action. So, we both agreed to start in Sugbo Mercado which will help us grow as entrepreneurs and as well as business owners. Sugbo Mercado has caught our attention because of the diversity of food as well as people visiting the place. What makes it good is that, it is located in the heart of Cebu which made it very accessible to almost everyone and also being surrounded by BPO industries operating 24/7. And we were really amazed of how people love the food. We operated last March 15-18 and we got sold out twice as early as 10:30 p.m. We learned a lot of things in handling a food business and in which we are planning to expand our business by opening a seafood restaurant. 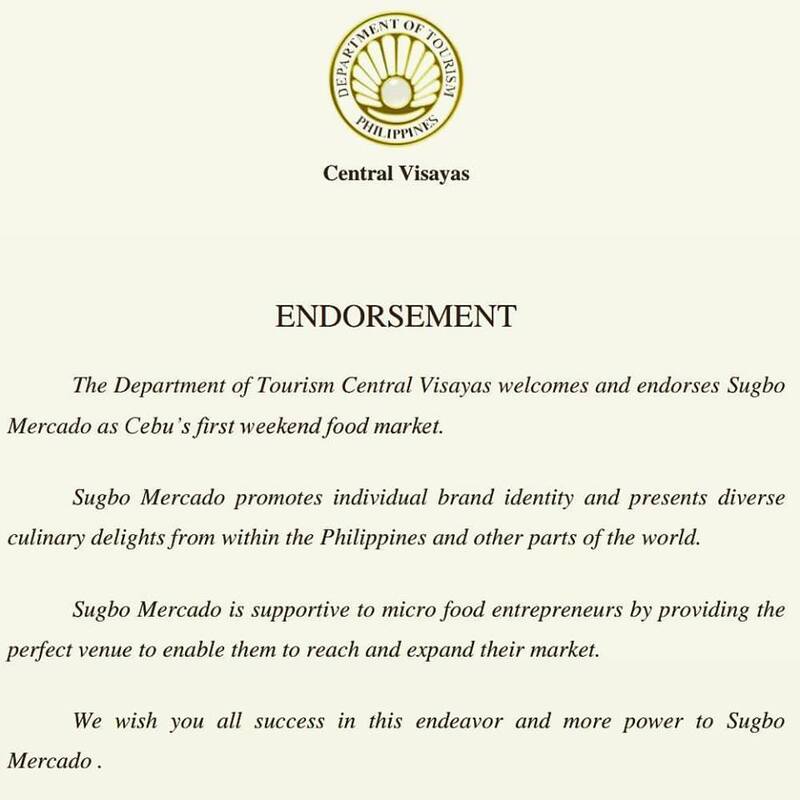 And Sugbo Mercado is a step in achieving this; from making new products, to studying customer behavior, hiring employees, costing, recording, marketing and understanding the market in Cebu."